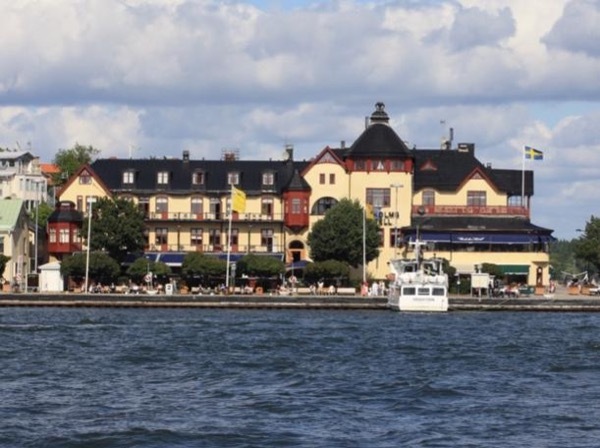 Local Private Tour Guide | Stockholm, Sweden | Angus C.
My name is Angus and I am a authorized local Stockholm guide. I love my city and its region and are eager to share it with you. 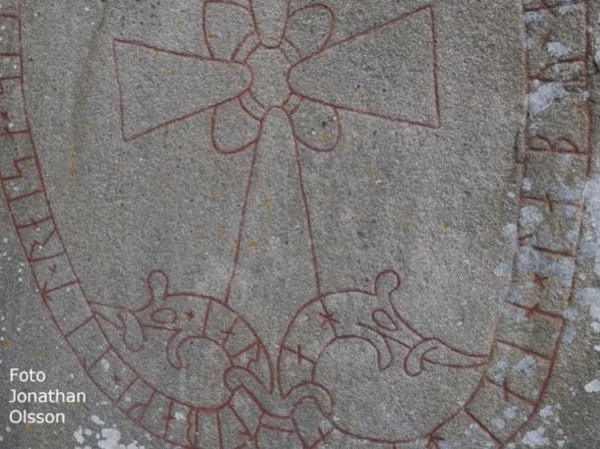 We can travel in the footsteps of the Vikings togheter or take a trip in the central Stockholm to discover the most important sights. Lets experience the tragedy of the Vasa ship, an enormous 17th Century warship that sunk on its maiden voyage. 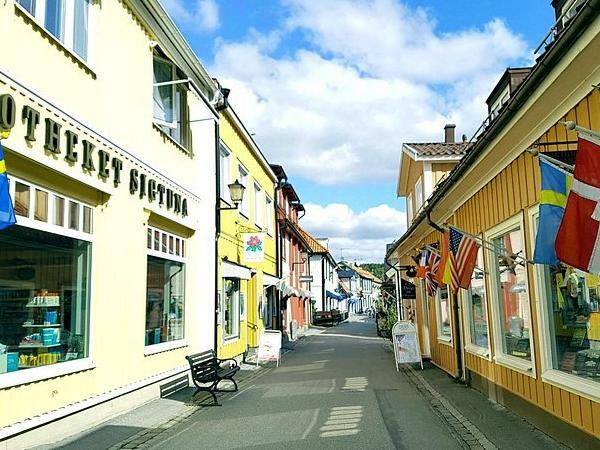 Or why not make an excursion away from the hustle and bustle of the city, visit the pretty town Sigtuna. This little Pearl is 1000 years old in the making. 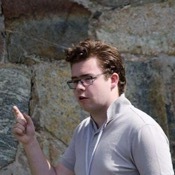 "We took the half day Viking History tour with Angus this past Monday. He picked us up at our hotel, we made one more stop for another couple, and we headed out to Vallentuna . As he drove, Angus gave us background info about the Vikings, and did it in a way that engaged us all with his wit and knowledge. There were several stops on the tour, with plenty of time for us to walk around and for Angus to explain and answer questions. We saw burial mounds and runes. We made a brief lunch stop for a wonderful buffet, and then headed out to see a Viking parliament setting. We learned a lot and had a lot of fun, too! Angus has done a wonderful job of making the Vikings come alive! On my spare time I like to read, travel, Watch sports and have a good time with friends. If I had all the time in the world, then I would travel all over the world and try to learn Another language. Before I finish to write, why is Stockholm the greatest city in the world (or at least Northern Europe). 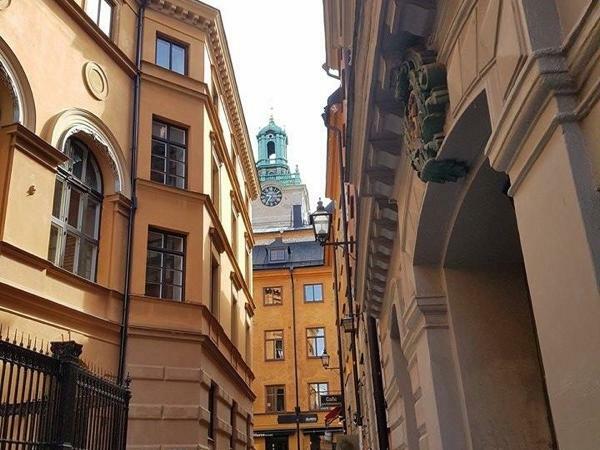 Well, I Think that Stockholm has a great mix between new and old, between the historical and the modern. When you walk around in the old town you can sense how old and medieval it is. But at the same time you can pop into a Pakistani restaurant (the Old Town has local food of course) or a SCI-FI book shop. I really like this mix. Hope to join you on a tour, when ever you want; Cold biting frost Winter or heat blazing summer! Angus! Great tour and thank you for making it "snow" for us along the way. 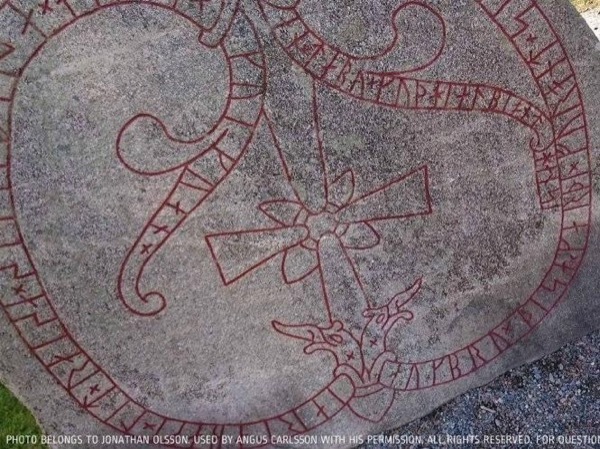 You definitely know your Viking history and provided us with a lot of interesting facts during our full day's trip. The weather was not the best for us Floridians but we did not mind hopping in and out of your van! If we ever return to Stockholm we surely will be taking another tour with you!